The Autism Conference & Expo of Georgia is an annual event that provides an unparalleled opportunity for sharing knowledge and resources about supports for individuals with autism and their families in Georgia. The Autism Conference & Expo represents the collaboration and contributions of an alliance of leading self-advocates, family members, community partners, state agencies, and other stakeholders. This conference is an important component of the Autism Plan for Georgia. 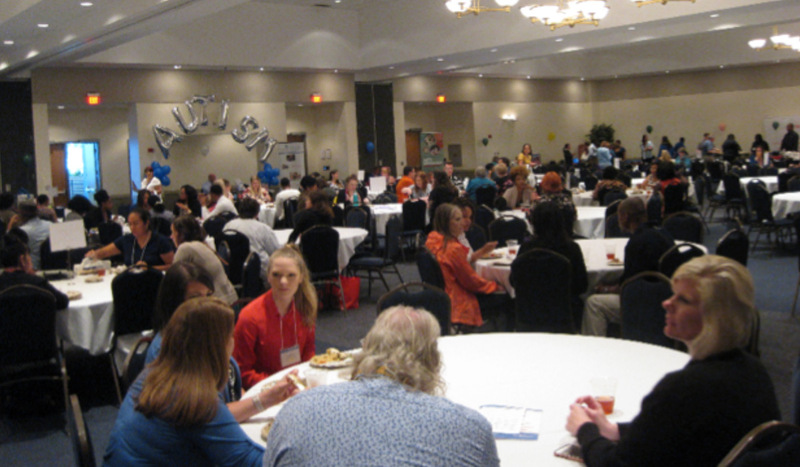 The 2019 Autism Conference and Expo of Georgia will be held on May 15thand 16thin the Student Center at Georgia State University. Located in the heart of downtown Atlanta, the conference is close to public transportation and the Georgia State Capitol. Parking is conveniently located next to the event venue.